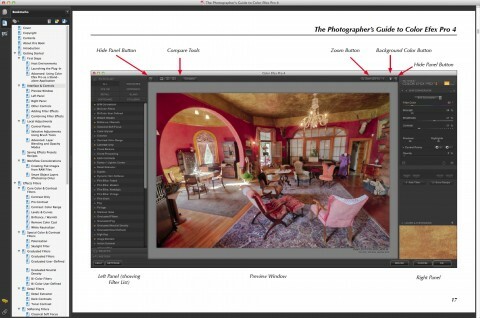 I’m pleased to announce the immediate release of The Photographer’s Guide to Color Efex Pro 4! This was a huge undertaking for me, as Color Efex Pro has over 50 different filters, and I had to understand each one in order to make this book as comprehensive as possible. Now, after months of research and experimentation, I’m pleased to release a guide that will have something for just about everyone. I went through every filter and figured out what made it tick. I then grouped the filters by function. For example, the “Core Contrast & Color” filters are those that you’d use to establish the baseline color and contrast settings with, while the “Detail” filters offer ways of adjusting sharpness and local contrast. I present each filter with its slider controls and show screenshots and examples of the effects they produce. Along the way, I offer tips and tricks for getting the most out of each filter (Did you know that you can use Dynamic Skin Softener for removing luminance noise?). 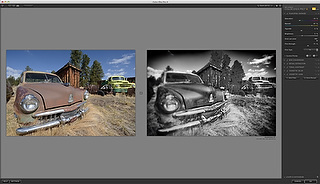 I created 29 custom settings recipes for Color Efex Pro 4, and they are described in the text. Moreover, the book download includes the 29 recipe files, so all you need to do is install them and you can start getting creative with a single mouse click. These recipes include settings for soft portraits, high/low-key images, landscapes, and selective adjustments (adding sparkle to eyes). I walk you through every filter, and then show you how to combine them to create complex artistic effects. While the recipes are cool, I also walk you through step by-step instructions of how you can use them and tailor them to produce even more creative images. I offer examples for portraits, wildlife, landscapes, and general creative processing. I also show you how you can use Color Efex Pro 4 with the Nik Selective Brush Tools in Adobe Photoshop and Elements to get even more out of the software. 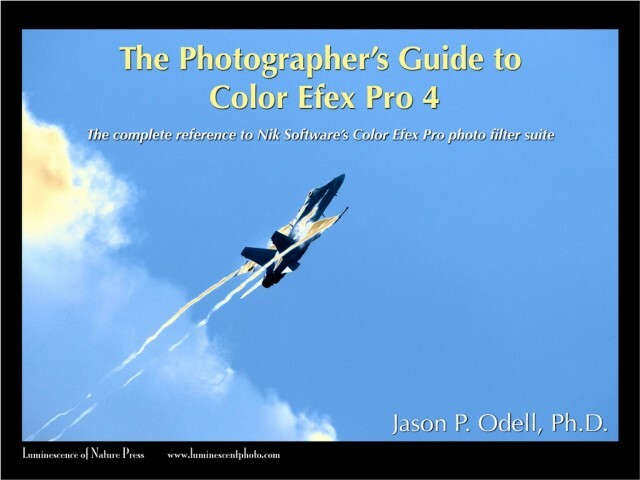 I’ve made the first 24 pages of The Photographer’s Guide to Color Efex Pro 4 available for free download. View it here. Is it possible to avail of the bundles offer at this stage and if so kindly advise on procedure. You can find all my bundle discounts by clicking the “Bundles” tab on my online shop. I have color efex pro 3 for capture NX2, will your book be effective for my situation? Many of the CEP4 filters are the same (or very close to) as the ones in CEP3. However, many of the filters have undergone a significant overhaul. There are filters that I never used much at all in CEP3 (Contrast Only) that I use all the time with CEP4 because they’ve gotten so much better. My book is most applicable to CEP4, especially with the samples and recipes. I won’t say that you wouldn’t get use from it, but it would be wrong for me to say that it covers CEP3. I have a number of your excellent E-Books/Video companions. Have you any plans to issue a copmpaniob to CEP4? Have you any plans to issue a video on CEP4?